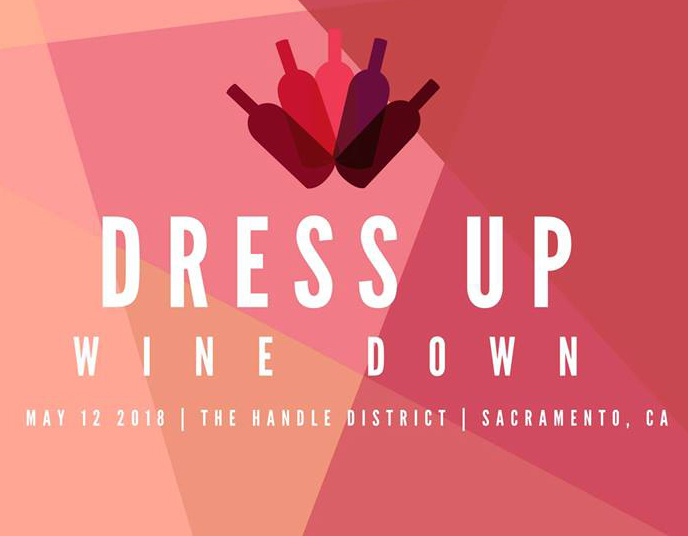 On Saturday, May 12, 2018 the Handle District will host its fourth annual wine and fashion event on Capitol Avenue from 6:00 - 8:00 pm in partnership with the Lodi Winegrape Commission (LOCA), Sacramento Fashion Week and Women Escaping A Violent Environment (WEAVE). 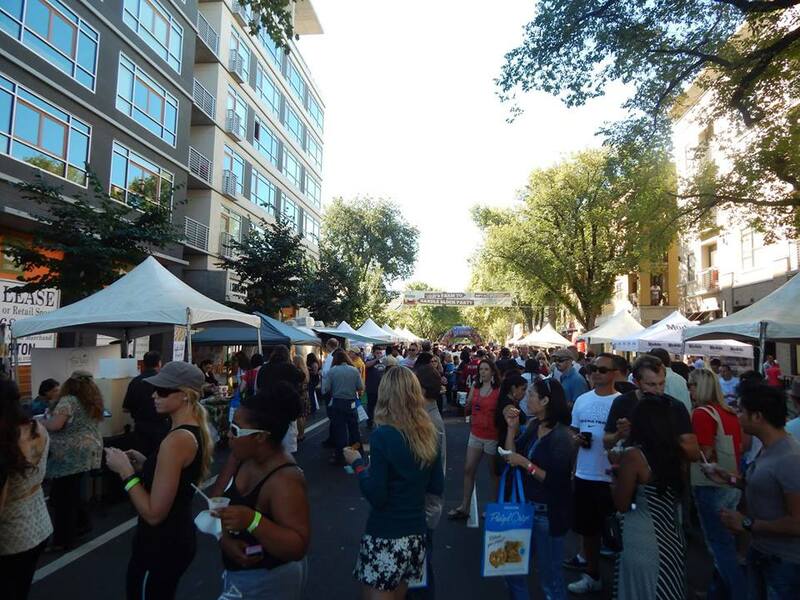 This first large outdoor event of the spring season is one of two for the Handle District on Capitol Avenue in 2018 and will take place on the second Saturday in May on Capitol Avenue between 19th and 18th streets. It will be free to the public. Local fashion stylist and boutique owner Felicia Strati will serve as the creative director for the runway fashion show to benefit WEAVE. 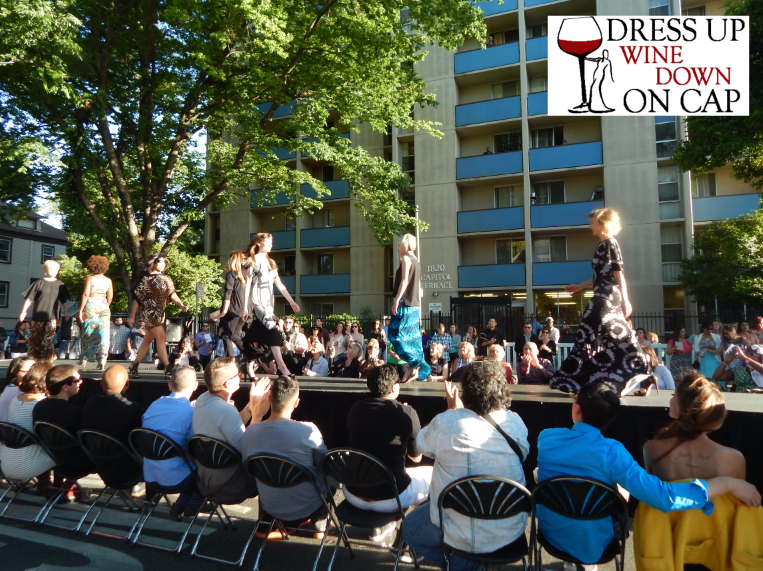 More than a dozen designers and clothiers from Sacramento will participate. 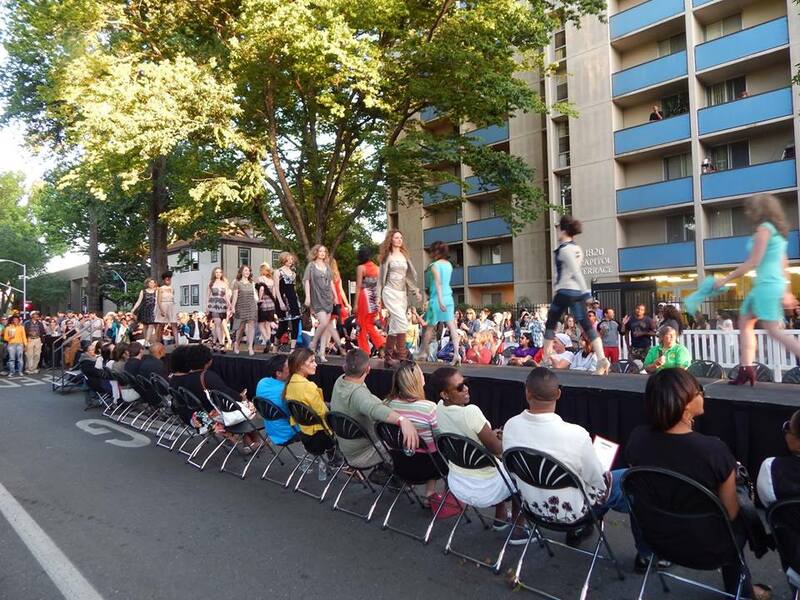 The runway show on Capitol will begin at 6:30 p.m. The first three years of the event have raised nearly $8,000.00 for WEAVE.